I don’t think it would be an outrageous call to state that Little Penang is basically a Wellington institution. 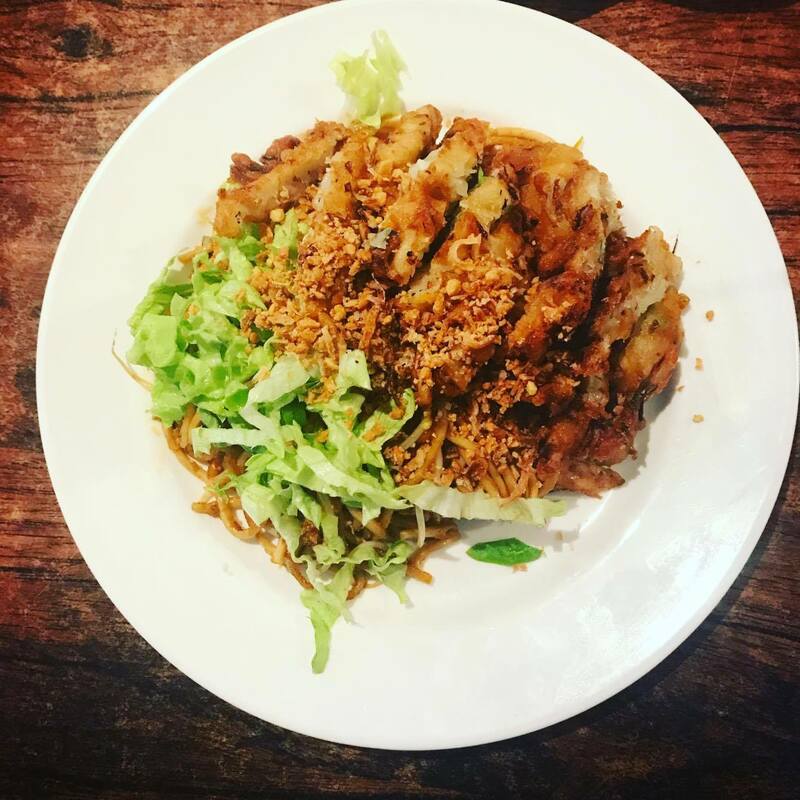 Located in the heart of the city, Little Penang has made a name for itself by serving extremely cheap, hearty and delicious Malaysian food. It doesn’t serve alcohol, but the atmosphere is always so vibrant and loud that you would never guess that was the case (until you tried to order some of course!). These days there are two Little Penangs – one is located up on The Terrace, conveniently placed to nab those CBD workers during their lunch breaks, and of course the other is on Dixon Street. At both locations you are greeted upon entry by a huge blackboard with the basis of their menu written up in chalk. There is also hard copy menus available if you prefer. 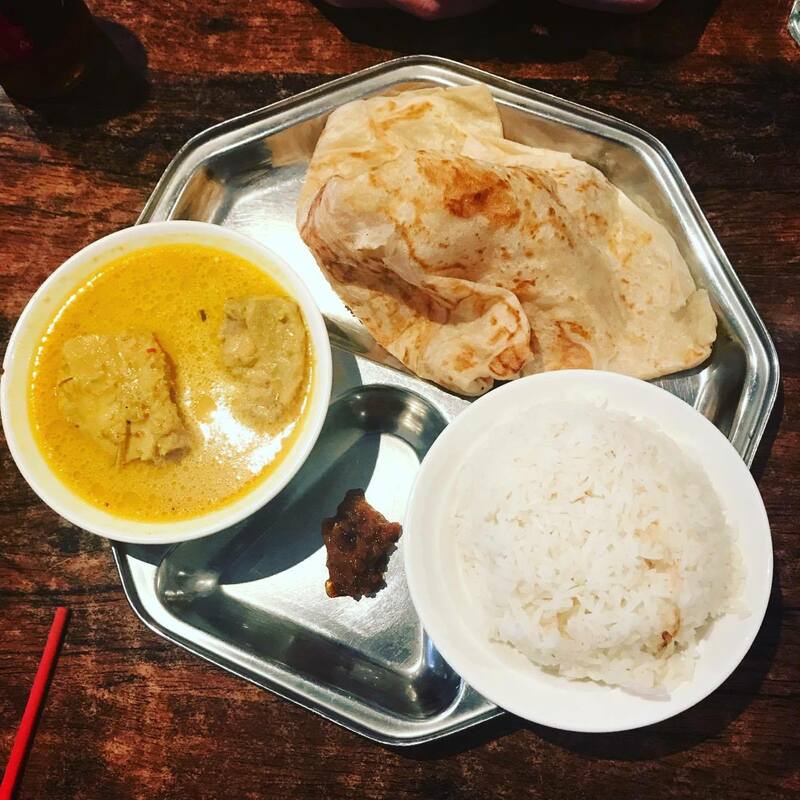 For absolute cheapness, I would recommend the curry and roti option – it is less than $10 at both locations! (I have noticed that the prices on The Terrace are slightly higher than those at the Dixon Street branch.) There is a variety of curries available, both vegetarian and meat options and varying levels of heat. The cabinet food, especially the pork steamed buns are tasty and cheap. I always find it hard to go past the noodle dishes, which at $13.90 are an absolute steal, because I almost always get lunch out of it the next day too. If you are feeling like dessert, the pandan cake is pretty good (coming from someone who isn’t a huge fan of Asian desserts). My boyfriend has spent almost two years in Wellington and had somehow (it still baffles me how this happened) missed every single opportunity he had to go to Little Penang. We are currently doing alphabet dating, and for my J date I took him to Little Penang “JUST ‘coz” I thought it was basically a crime he hadn’t been there already!